We know this won’t be easy. 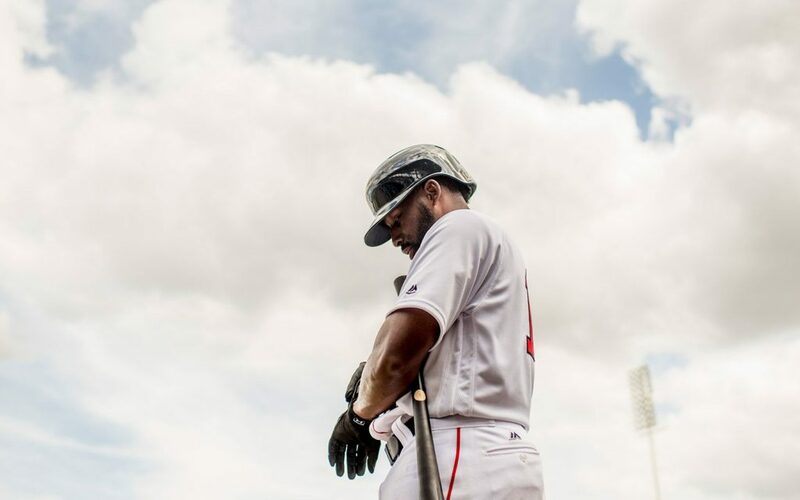 As the Boston Red Sox seek to repeat as World Champions, it’s history that stands in their way. 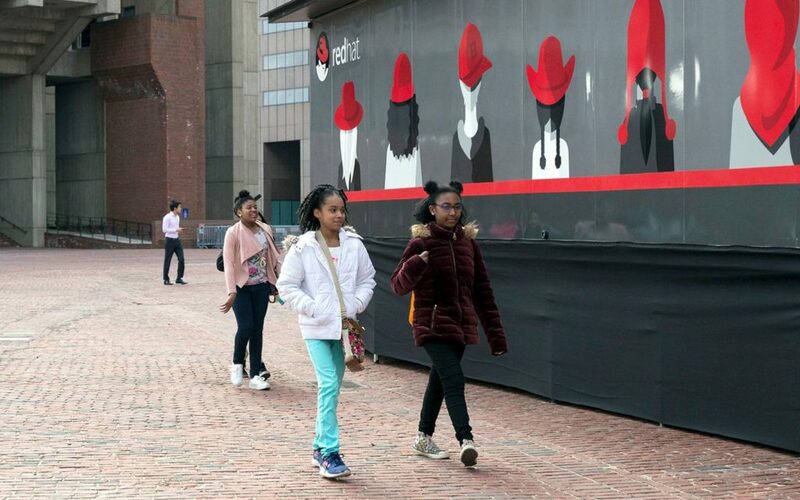 How Red Hat fulfilled its brand promise with an inspired new take on STEM education. People don’t consume brands. They connect with them. Our specialty is digging for the truths at the center of those connections, then building an experience that resonates. We strategize. We create. We overdeliver. Sometimes to a fault. We’re only human. 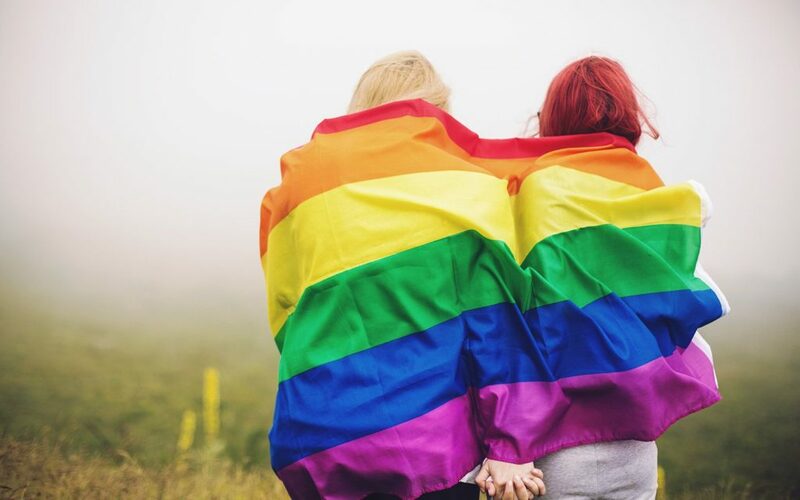 We believe brands should be too. We’re a collaborative force that believes our best work is the result of true partnerships. Within departments. Between departments. With clients. Working together to find unexpected answers to our brands’ biggest challenges. So whether you’re looking for Creative, Media, Digital, PR, Social, Analytics, or all of the above, you can bet we’re looking at it from every angle. We can’t take credit for their four recent championships, but we take great pride in managing one of the most iconic brands in all of sports. We work with the largest independent bank in New England to create award-winning, integrated brand and product campaigns. A giant in open source but an underdog among enterprise software companies, Red Hat relies on us to deliver its message to the audiences that move the needle. 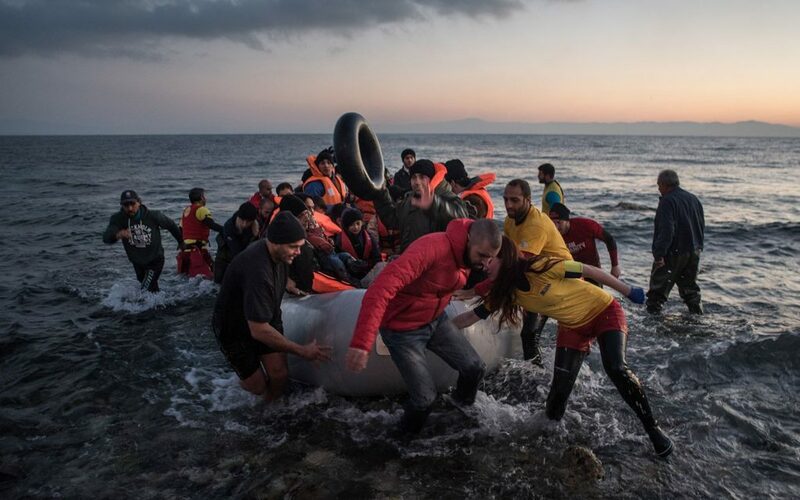 We work with the global non-profit to amplify their critical mission via digital platforms and media campaigns. The crowds are big. The bets are even bigger. 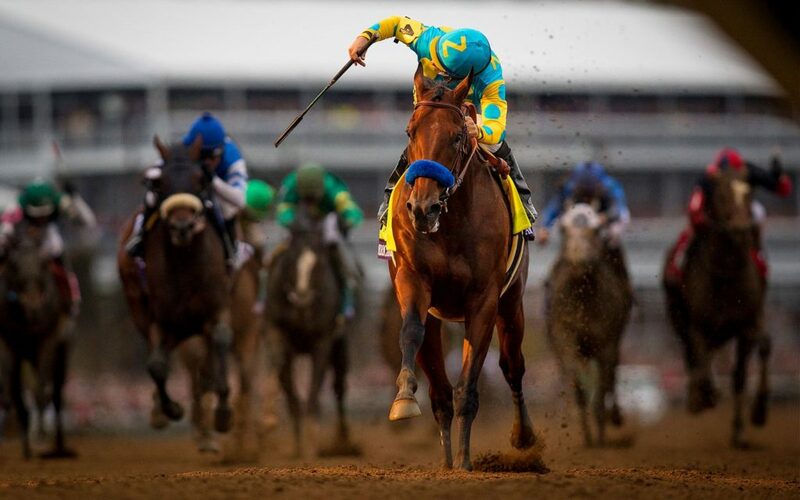 We provide upscale communications initiatives and digital experiences to the Super Bowl of horse racing. 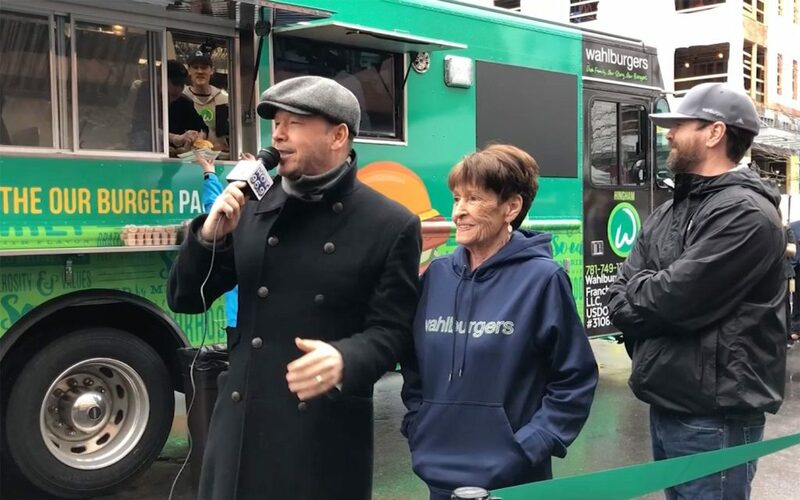 We help craft social content that brings the Wahlberg family story and Wahlburgers menu to life. 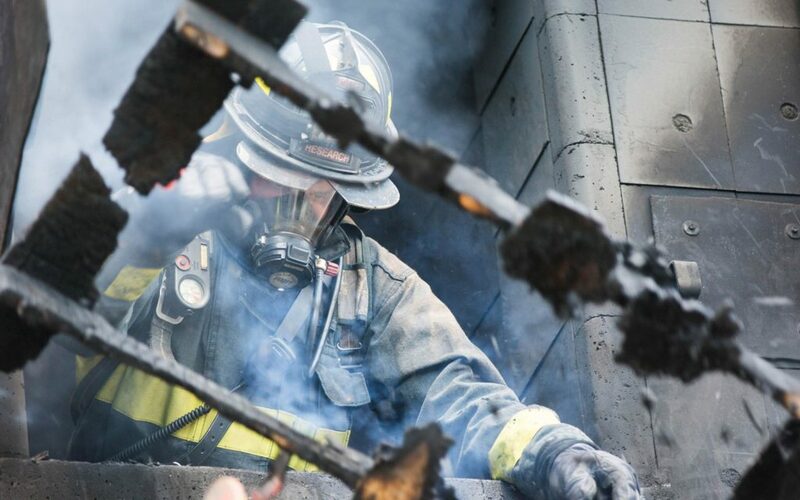 We worked with UL's Firefighter Safety Research Institute on a public safety campaign that raised awareness of a potentially life-saving message. 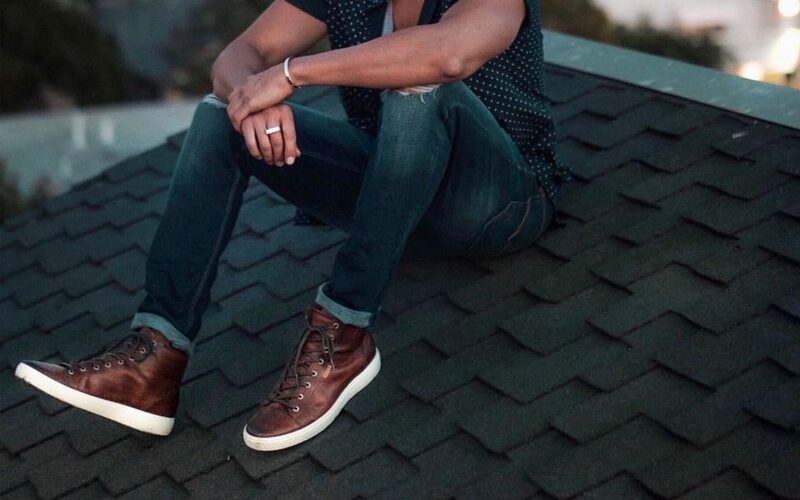 The Danish shoe manufacturer crafts their products with uncompromising quality and design. We bring those same tenets to the campaigns we create for them. We're helping one of Boston’s hottest new neighborhoods and shopping destinations with an integrated branding and communications campaign. 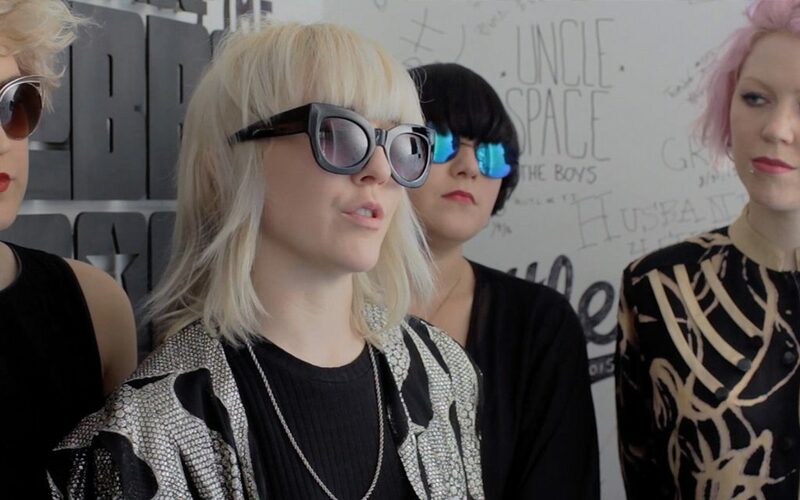 The iconic shoe creator invited some of the hottest bands in the US to perform at their Boston recording studio. We captured it and turned it into a branded 360 virtual reality experience. One of Boston’s most respected jewelers since 1839, EB Horn is an institution, as well as one of our longest-standing clients. 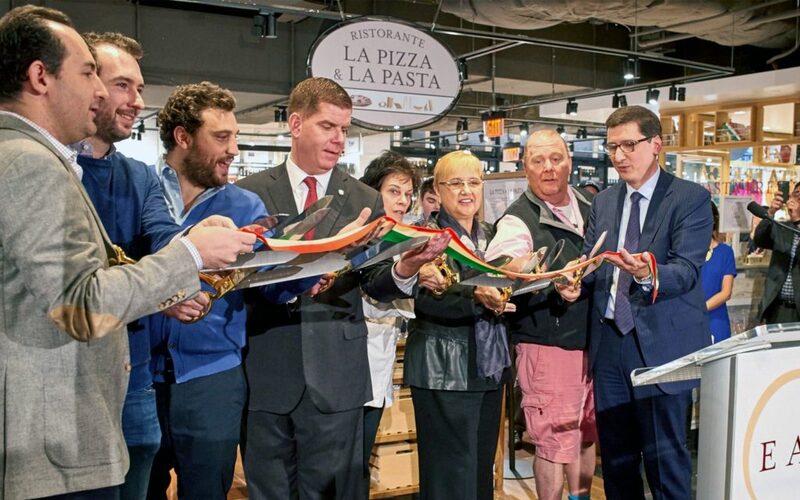 Ahead of its Boston debut, we helped the large Italian marketplace launch its most successful (and delicious) opening to date. 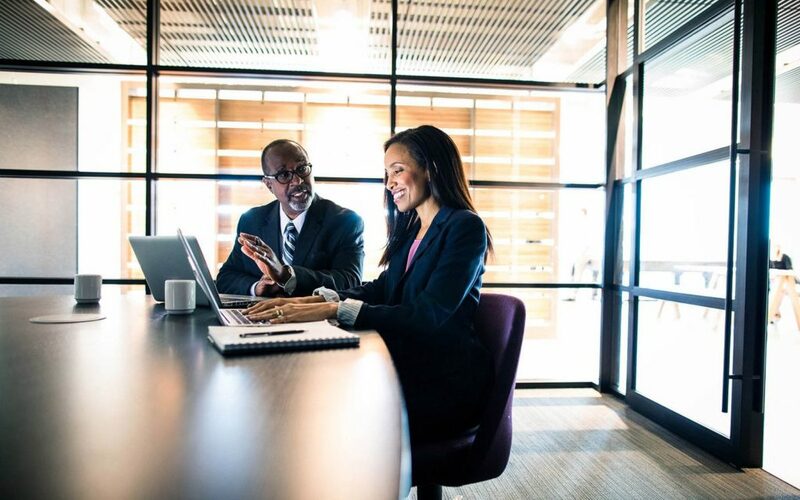 After pioneering a software platform that provides massive savings to data-hungry enterprises, Actifio asked us to amplify its visibility with strategic PR, search optimization and digital media programs. The originator of automated cyber security ratings, BitSight turned to us to develop and implement digital media campaigns to boost its brand and key product offerings. We help the nation’s oldest youth football and cheer organization tell stories that celebrate sports for young people. We worked with the B2B sales enablement platform to craft a new brand identity and a new website built on a powerful content management system. We’ve helped Partida stand out in a very crowded category by creating a bold brand identity and a compelling social strategy and content platform. We're partnering with the #1 ball in golf to create video content that helps tell the story of their unique products in equally unique ways. 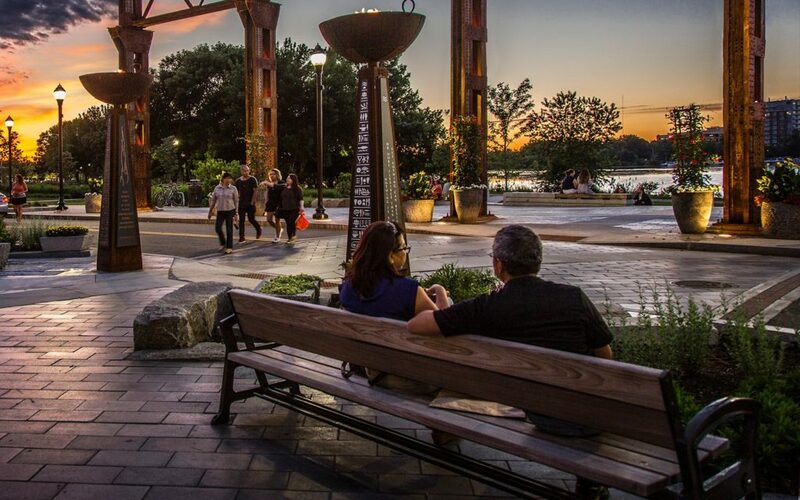 This major innovator is transforming transportation and our communities for the better, and we're helping them tell their story across the region. We're creating a holistic marketing strategy for the workwear and healthcare apparel provider to promote their top-quality products. We helped launch the world's first ever play-calling competition with an exciting brand identity and a new website, then amplified their message with PR and social campaigns. Everything we say, do, and make is centered in a simple set of values. Honesty. Creativity. Unbound curiosity. And unbridled enthusiasm.